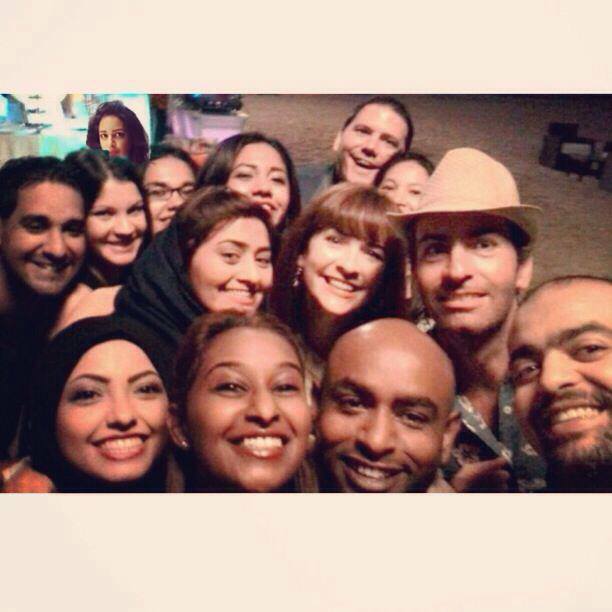 It was a lot of fun to be part of this Oman social media selfie (Officially Titled “Oscar Selfie 2“) at the Shangri-la’s 1st Full Moon Beach Buffet (which I’ll post about as soon as I can!) 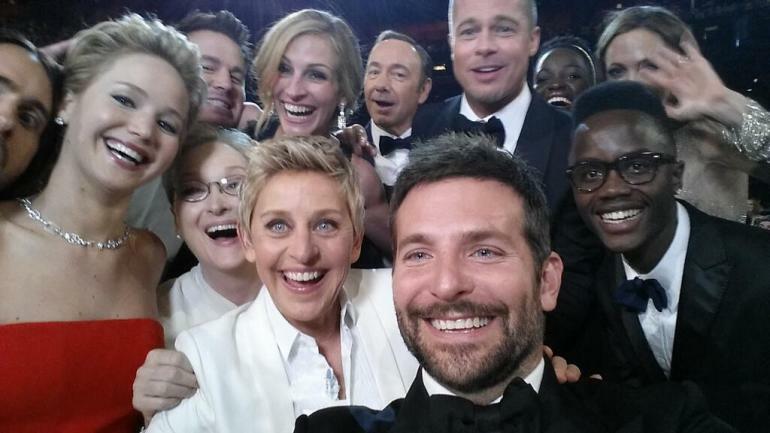 Recognize anyone in this pic? 🙂 Bader Al Lawati (and his “+1”! 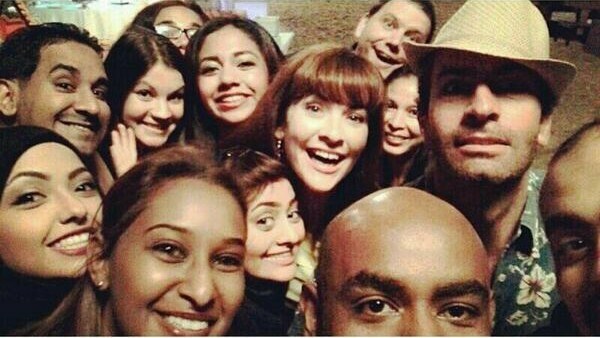 😉 ), Rasha Al Mandani, Mohammed Al Ramadan (aka “McMo“), Maurizio Monte, Susan Proctor, Fatima Hamayon, Sahara Hamayon, Fahmi Al Ma’Awali…and others. I’m doing my best Kevin Spacey face that I could manage, haha! Heather Duncan of the Duncan Adventures, Shurooq al Haremi of Mademoiselle Shosho, Dahlia Al Riyami of Aisheleqtta (or “What’s Happening”) and last (but definitely not least!) Maurizio Monte of Oman Collective Intelligence. 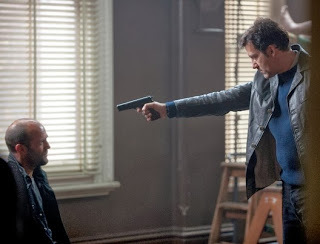 Here are the questions I was presented with and my responses which were a bit longer than the other bloggers: I’ve scanned and published the write-ups here because their online material does not look exactly like it does in printed form. 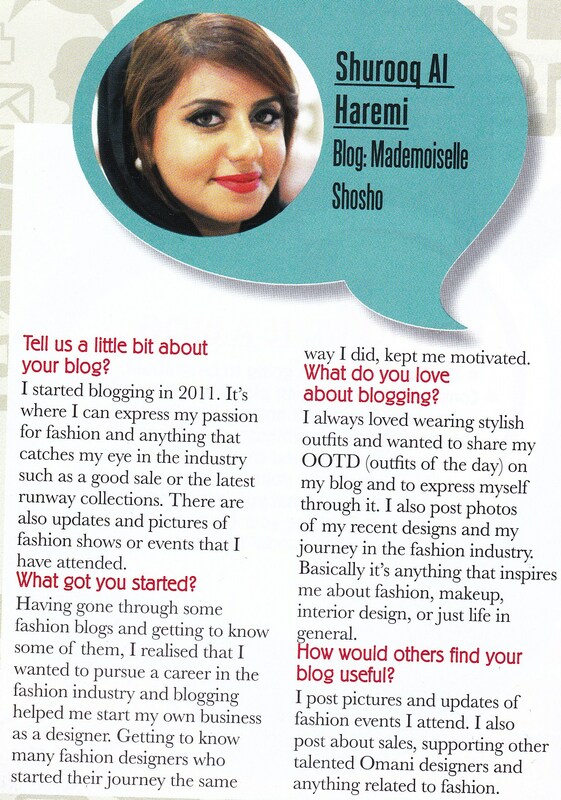 Be sure to check out the original post (words by Penny Fray, Noor Hyder and Shishira Sreenivas) as it also includes an intro about the importance of blogs in today’s world, instructions on how to write a blog and this short text about not being afraid to take a risk by fashionista and blogger, Aziza Al Bahlani of the blog Haus of Ziia: One of the best things about being featured in Y Magazine was meeting up with Jerzy Wierzbicki who is responsible for the magazine’s photography. I have been a huge fan of Jerzy’s ever since he started working for Y Magazine 7 years ago. 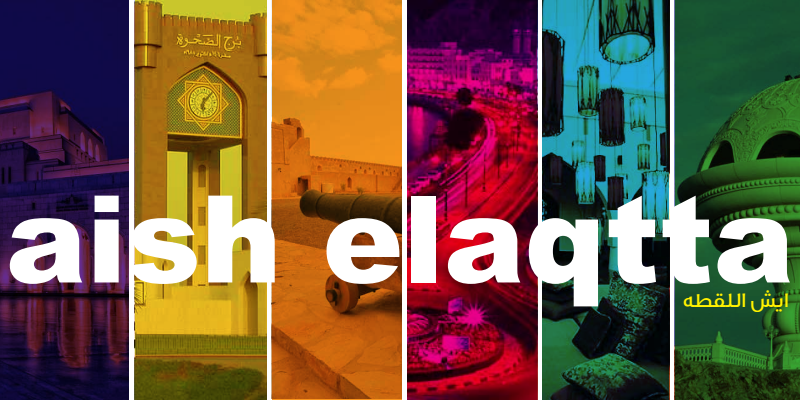 His photography and write-ups of different spots around the sultanate and great trips for travelling are highly recommended. (Here are some of them listed on Y Magazines website archives for “Cars and Outdoors”.) Some of the destinations he’s described are so remote and unknown that he has actually been responsible for naming certain spots in Oman! Thanks for sparing some time to chat about your adventures, Jerzy, even though you were so busy. 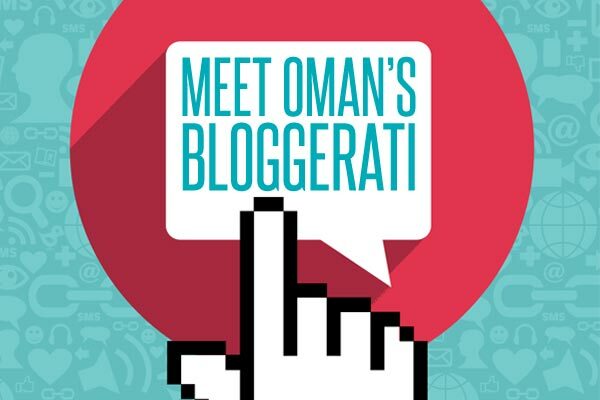 I really hope they do a 2nd edition of “Oman’s Bloggeratti” as there are so many wonderful bloggers I’ve met here and so many great blogs to follow. Blogs that I think would make for a great 2nd edition would be Wanda in Oman, Debi Brown of Notes Home, Geoff O’Dell of Rogue and Peasant Slave (but needs to blog more! 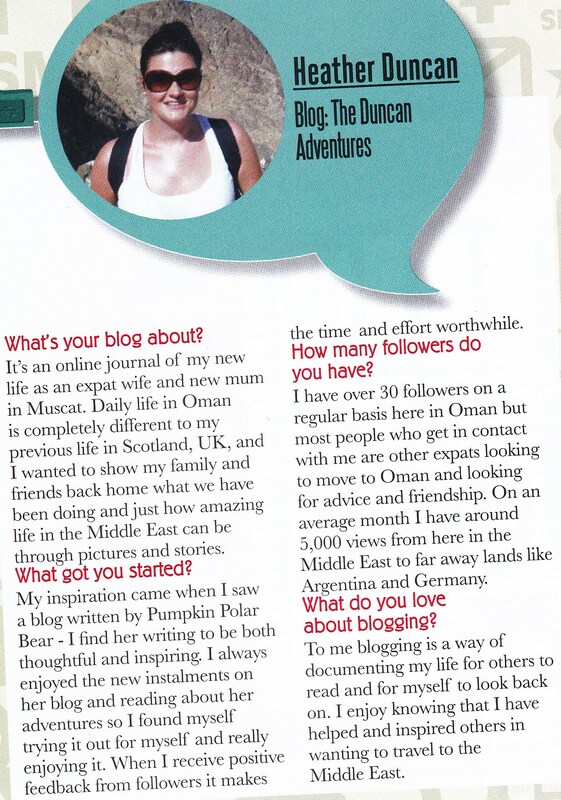 ), How to Live like an Omani Princess (one of the oldest and most popular blogs in Oman), Rummy (of Merge Fm) and her blog, Rummy’s Scribblings (who is currently on her way to Antartica!!! 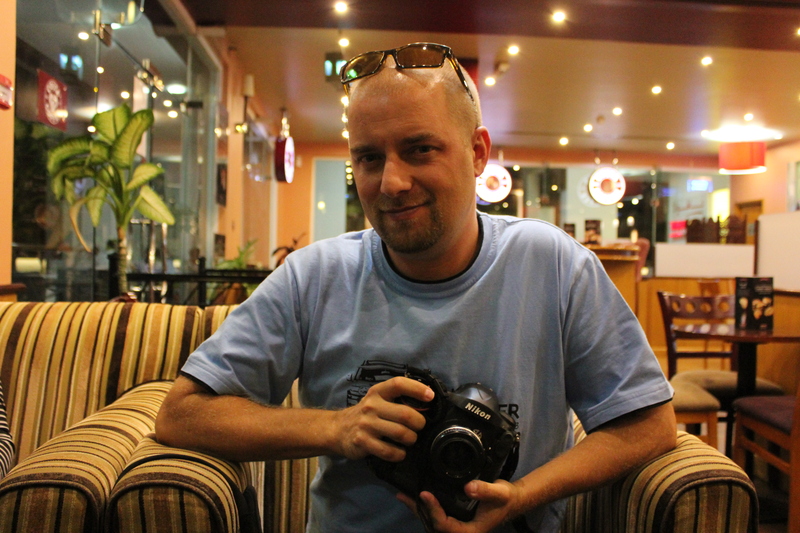 ), Oman Coast, Salim Al-Harthy’s Photography Blog, Omanly (Blog on Tourism), and Susan Al Shahri of DhofariGucci (Yes, she is no longer secretive of her identity!). 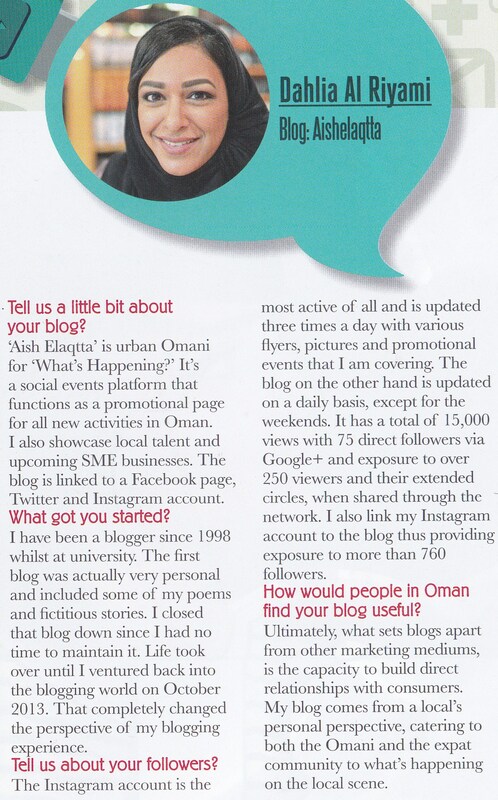 What are some other blogs in the sultanate that you think should get more press?! 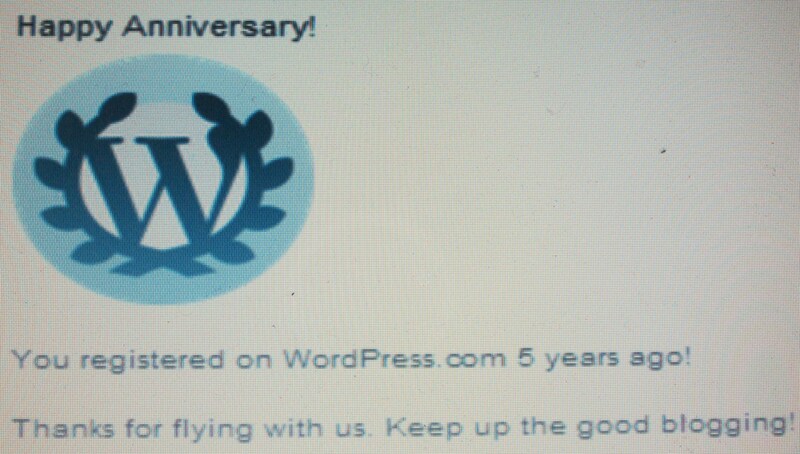 Got the following notification on wordpress: When I clicked on the notification, it gave me more info: It was 5 years ago that I made the move from blogger to wordpress. Was a great decision! Reblog: 2 Omanis Shoot 19 People Around Muscat?!?!?! I can’t believe that this hasn’t got more news coverage! Here is a post from another local blog called “Oman Coast“: “Two Omanis Shoot 19 People Around Muscat“. Shocking! I’ve heard of quite a few cases of cats and dogs being injured and killed by hooligans with airguns in vicious drive by shootings. I figure it isn’t much of a leap to go from being cruel to animals to being cruel to humans. I certainly hope this will not be a growing trend! 1500 Posts on the Blog and Stats are Booming!